As I am fortunate enough not to work on Easter Monday, I thought I would spend the day doing what I love the most – baking and cooking! Quite a few blogs will come out of today’s work; I am now pretty shattered but have had a lovely and very fulfilling day! Recently I have been trying to focus on eating healthy, fresh dishes with lots of fruit and veg. As I adore cooking, this is not an issue however, I also really enjoy baking. This is, of course, not quite so healthy and not so good for the waistline!! So that I can still practice and refine my baking skills and devise new recipes, I have recently begun baking for other people on a more regular basis. A work colleague who knows of my passion for all things foodie, recently bought his favourite tried and tested cookbook into work for my perusal. In the early 1920’s Be-Ro Flour, in a bid to make self-raising flour more popular, held a series of exhibitions were freshly baked scones, cakes and pastries were sold to visitors. 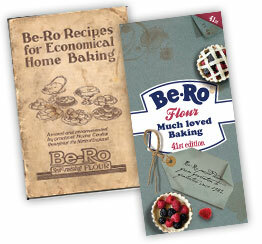 Be-Ro’s bakes became so popular that people began to demand copies of the recipes so that they could bake at home. As a result, a free Be-Ro cookbook was distributed; there have been many versions since the original in 1923 with the latest being published in 2011 (for details click here). After flicking through the cookbook for a while, I decided that I would make a sponge cake to try out some new cake tins I had recently purchased. 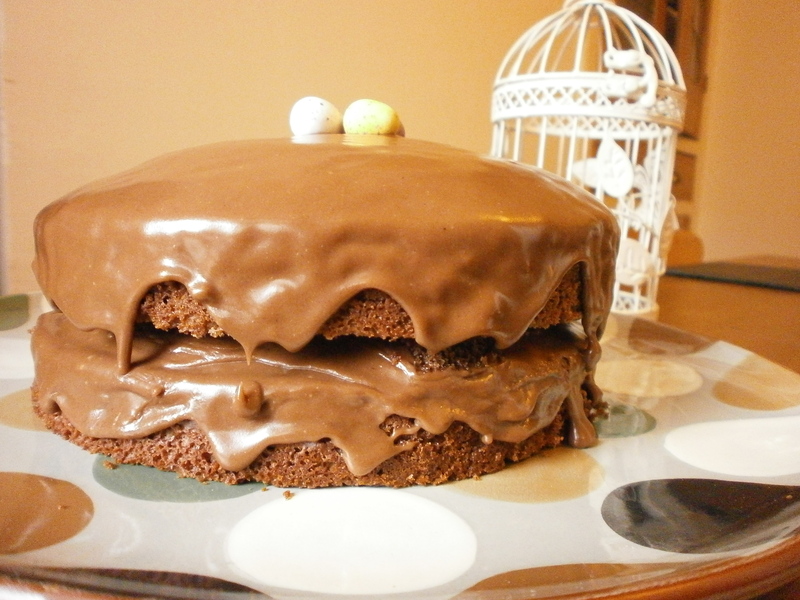 As it was Easter, I decided a chocolate sponge with milk chocolate icing would be more fitting! Preheat the oven to 180 degrees. Lightly grease two loose bottomed sandwich tins (20.5cm tins). Mix together the flour, sugar, salt and cocoa powder. Beat the eggs and evaporated milk together. Add to the dry ingredients along with the water and vanilla essence. Mix well. Divide the batter between two tins. Bake for 30 minutes. Transfer the cakes to a wire rack to cool taking the cakes out of the tins after 15 minutes or so. Whilst the cakes are cooling, make the icing. First, measure out the icing sugar and vanilla essence in a bowl. In a small pan, melt the stork and add the cocoa powder, mix well. Add this mixture to the icing sugar and vanilla. Heat the milk and add this to the bowl. Beat the icing until smooth and thick. 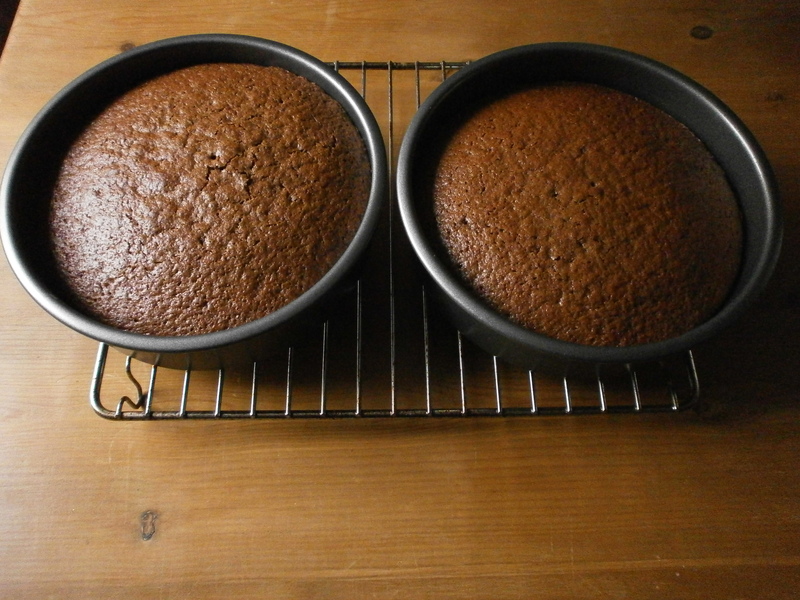 Once the cake has completely cooled, chose one cake for your bottom layer. Place on a plate and top with just under half of the chocolate icing. Place the other cake layer on top and spread on the rest of the icing. 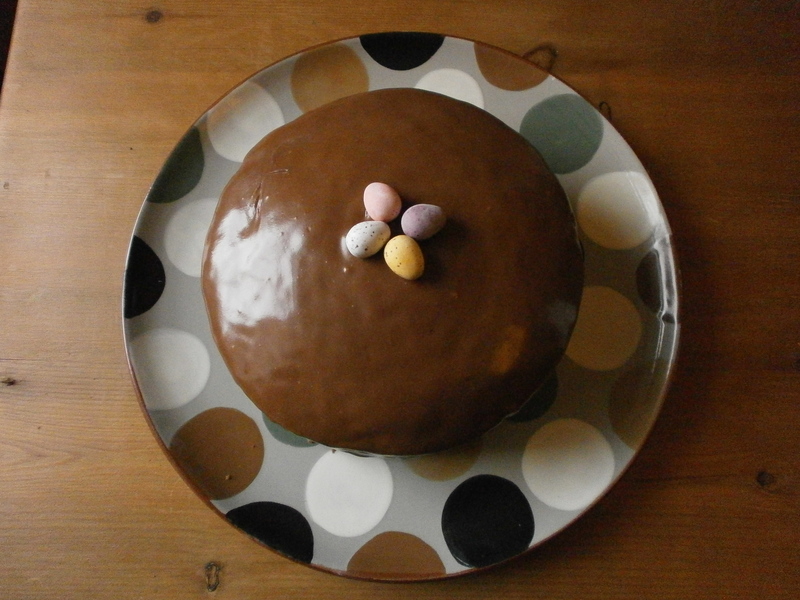 Top with a few mini eggs to make the cake Easter themed! This recipe was so quick and simple. I was able to bake the cake at the same time as making two other dishes so I would say the recipe was pretty much foolproof!!! Although I have not had a slice, I had a few crumbs of the cake when it came out of the pan and I sneaked a small taste of the icing; the cake was really moist and the icing was lovely and chocolatey! I think this recipe by Be-Ro appears to have been a success however, the proof is in the tasting so I will have to check back with the recipients of the cake just in case – I hope they enjoy it!! 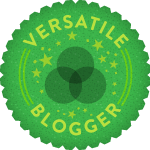 Looks amazing – cant wait to try it!